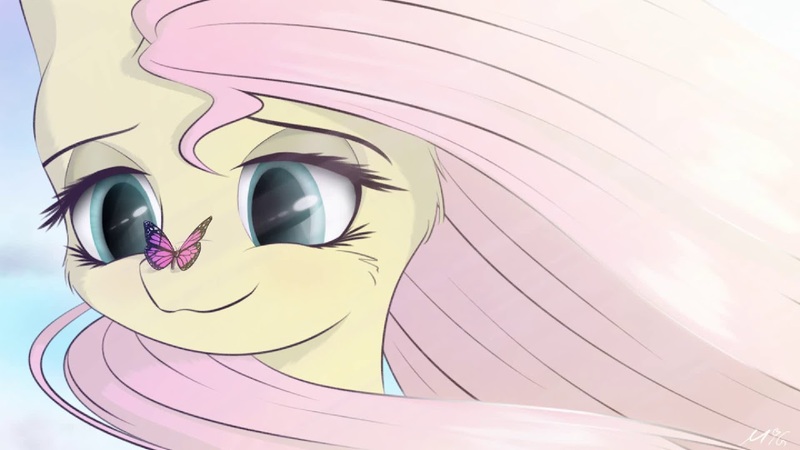 Mane In Green returns with another cute little orchestral piece, this one being about Fluttershy's friendship with a cute little butterfly. There's a lovely joyous atmosphere to the track that mostly stays quite soft and gentle but gets quite vibrant through the middle. Check it out below!